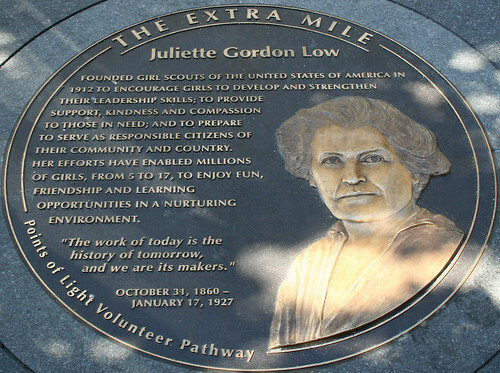 In addition to these Savannah Girl Scouts places of interest, the Telfair Academy at 12 Barnard St. is currently hosting the exhibit, “Juliette Gordon Low and her Contemporaries in Savannah’s Art Scene.” The show celebrates Juliette Gordon Low’s creative talents and her overall influence on the arts and culture of Savannah, Georgia. Book your room at any Savannah Villas accommodations today and you’ll be close to all these major sites for celebrating 100 years of the Girl Scouts. If you haven’t already scheduled your tour to see them, we’ll also be happy to help you book your Savannah Girl Scouts tours.